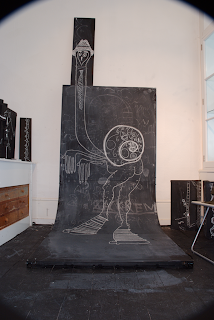 Get creative at Chalk De Ville the interactive drawing experience. 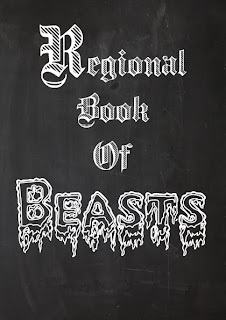 The medieval Book of Beasts work shop encourages participants to explore uncanny creatures to create there own ultimate monster. 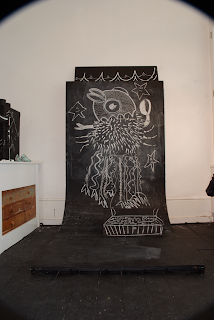 A photographic image will be produced helping form Shepway’s very own regional book of mythical beasts. 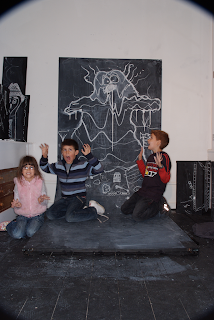 Free workshops delivered by Club Shepway artist Matt Rowe.